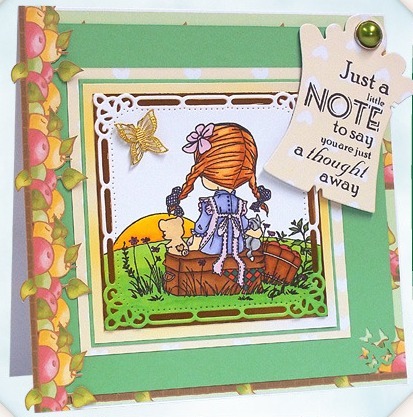 Elisabeth Bell is very well known in the USA stamping world as her images are a pure delight to colour. 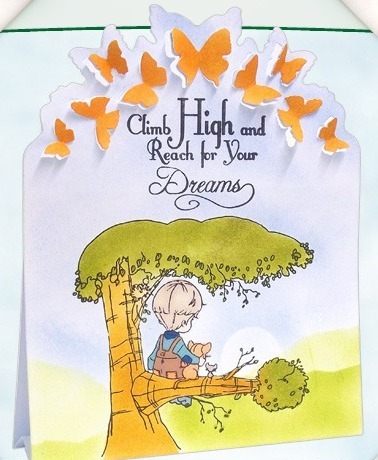 She endeavours to create lovely, warm illustrations that appeal to the child within each of us. 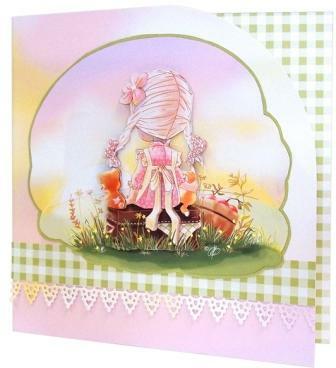 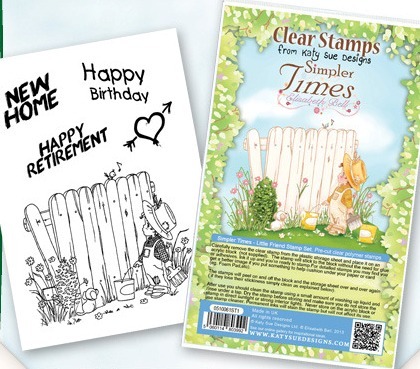 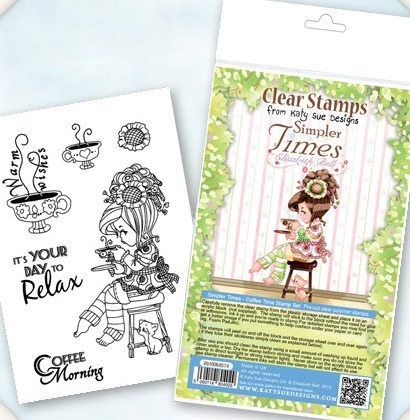 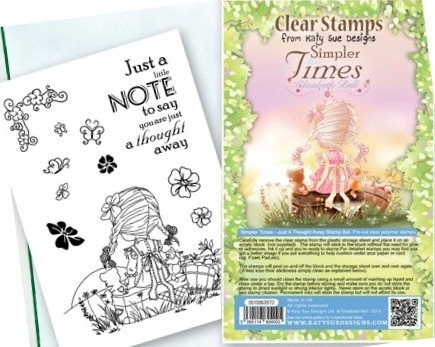 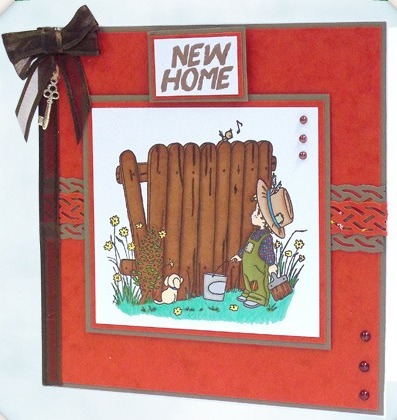 Each stamp collection includes an endearing main image, sentiments and accessories. 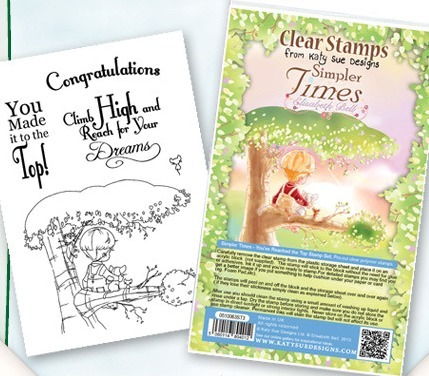 Create your own beautiful cards with this collection of stamps.